Every now and then, a game comes by that’s just so damned good that it makes us give up the more important things in life – most among which is of course, sleep – to savour just a little more of the game. “Sleep is for the weak!” parrots the idiot (this author) who’s staring at the countdown to Destiny 2’s Curse of Osiris launch at 3am – whose doctor has repeatedly told him to sleep earlier. Indeed, who needs sleep when you have to explore a brand new area, get that shiny exotic loot, or return your DVD rentals? While Horizon Zero Dawn comes packed with tonnes of quests and collectables for you to sink your teeth into, it’s the sheer beauty of the world that made us completely lose our sense of time. 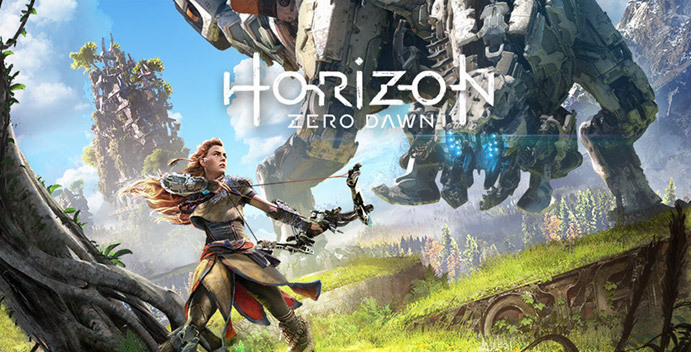 From babbling brooks set in snow-scapes to sun-kissed desert plains and wind-swept city ruins, the world of Horizon is so beautifully realised that one, it just feels wrong to fast travel and two, we’ve spent more time in Photo Mode than actually playing the game! It’s 3am. Most of your clan mates have gone offline, there’s work tomorrow, but you’re 5% away from completing the week’s Milestone to get that sweet Luminous Engram loot. “Just on more public event, it’ll only take 5 minutes!” you tell yourself assuredly, but what you didn’t factor in is the time you’ll spend going over your inventory, running to each NPC to stare at the gear you haven’t scored, travelling to a planet to try out that new exotic gun, and sampling each and every colour option for your gea—ah, the Sun is up. 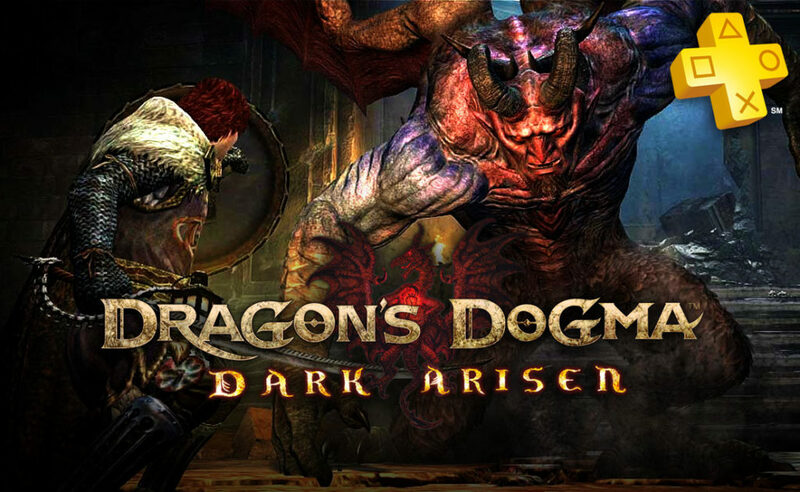 Yes we know this is essentially a port of an old game but if you haven’t already played it, Dragon’s Dogma: Dark Arisen just got released on PS4 and Xbox One in October. While the game’s initial release in 2012 was bogged down by glitches and clunky mechanics, Dark Arisen is a far more polished and addictive experience bundled with all the DLC available. 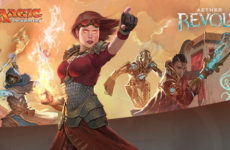 You’ll be carving your way through diverse and brutal monsters always with something to strive for whether it be a new piece of equipment or just wanting to complete a sub-quest; and it’s that one-more-quest mentality that will lead you down the road of sleepless addiction for weeks. Deny it as much as you want, we all know you’ve stayed up and/or woke up early to play this; that AP meter just doesn’t go up fast enough with all the events going on recently. While Fate/GO’s gameplay doesn’t speak much in terms of depth, the game just boasts an allure that keeps you coming back for more even at the expense of sleep. You’ll feel like you’re done with the game for a moment, only to tap on the app again just 5 minutes later. 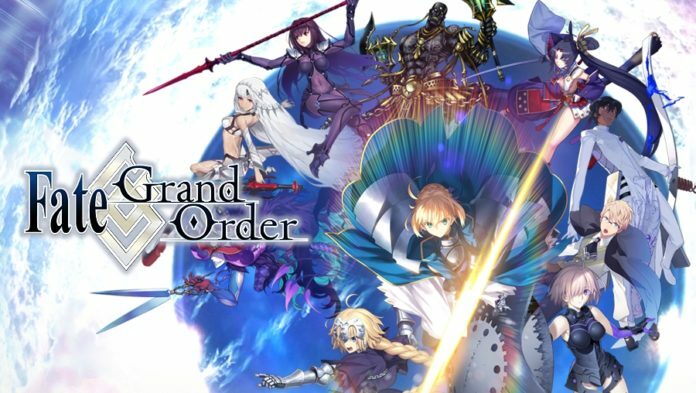 Maybe it’s the fact the game is just super generous and has no paywall, maybe it’s the flashy animations and production quality, or maybe it’s just the waifus; bottom line is Fate/Grand Order is an addiction that has taken over the Anime fandom by storm. But let’s be honest here it’s definitely the waifus. 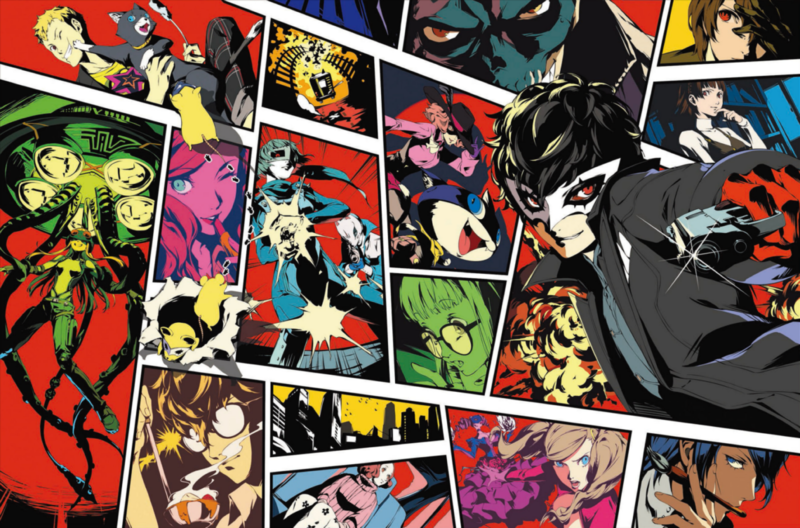 During the 2 months after its release, Persona 5 never left our PS4’s disk drives as we spent countless hours each night, gladly pushing bedtime closer and closer towards dawn while spending every waking moment wishing we were playing Persona 5 instead. If only we lived our lives as meticulously and as driven as we did in Persona 5. 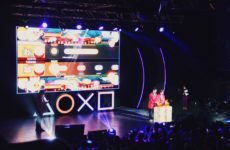 These are just the top 5 in a year filled to the brim with addictive games. And with Monster Hunter World on the horizon, we can only pray that our bodies will be as tough as our will. Which games have kept you up all night? Let us know! Should Monster Hunter Get Another Anime Adaptation?